Sandals are one of my favorite things about summer. With so many stylish and comfy options, I can wear a different pair every week and never get bored. I’ll be honest, I’m not usually a shoe person. I have one pair of boots and one pair of sneakers. Sandals are the exception! I must have at least 10 pairs. 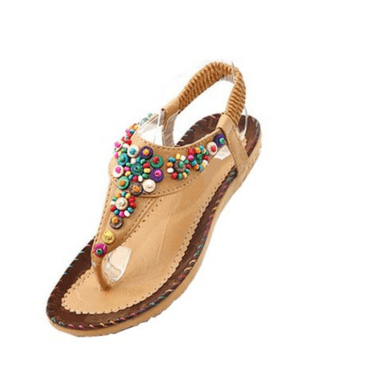 If you’re looking for super cute summer sandals to round out your collection, check out our top picks for the best deals! Love the simple style of these Alpine Swiss slingbacks! They would go great with a cute khaki skirt, don’t you think? These gladiator thongs are just so much fun! With that many colors, they’ll go great with just about any outfit. 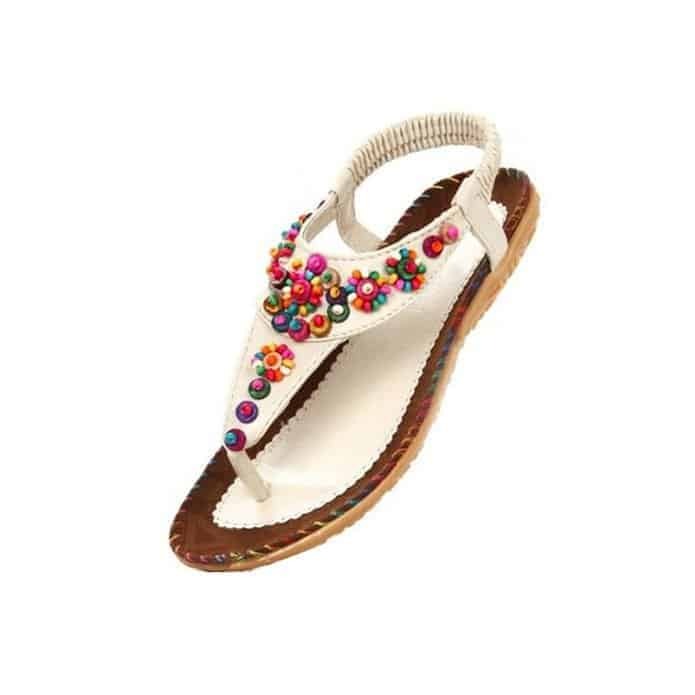 Go Boho with these funky colorful white summer sandals! I think these wedges might just be my favorite of all! Super fun and stylish. My only problem: I can’t walk well on anything with a heel. Although platforms are a bit steadier! I take it back! These just might be my favorites, actually! Can you tell I love the bright and fun summer sandals the best? If you’re looking for something without quite so many colors that’s still cute, these Madden Girls are just darling. Salmon color is hot this season and goes with a lot more than you might think! 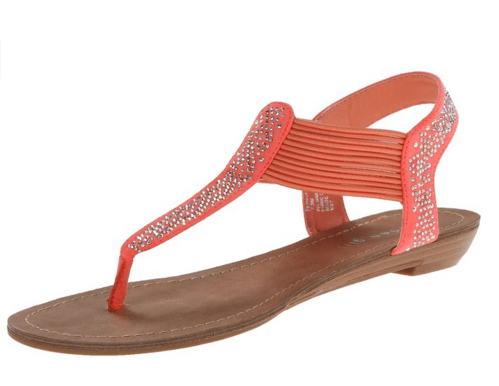 I love the simple Bohemian look of these Zeagoo sandals. They also come in a really pretty white color with little daisy-type flowers. 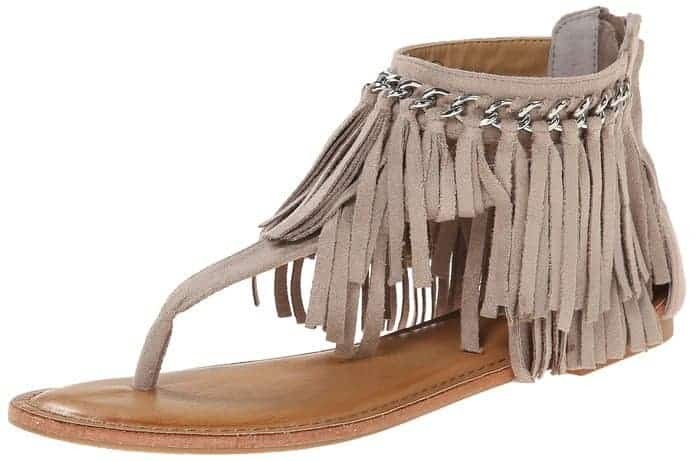 There’s a whole lot for fringe fun going on in these Minnetonka sandals! If the blue isn’t your thing, they also come in beige. 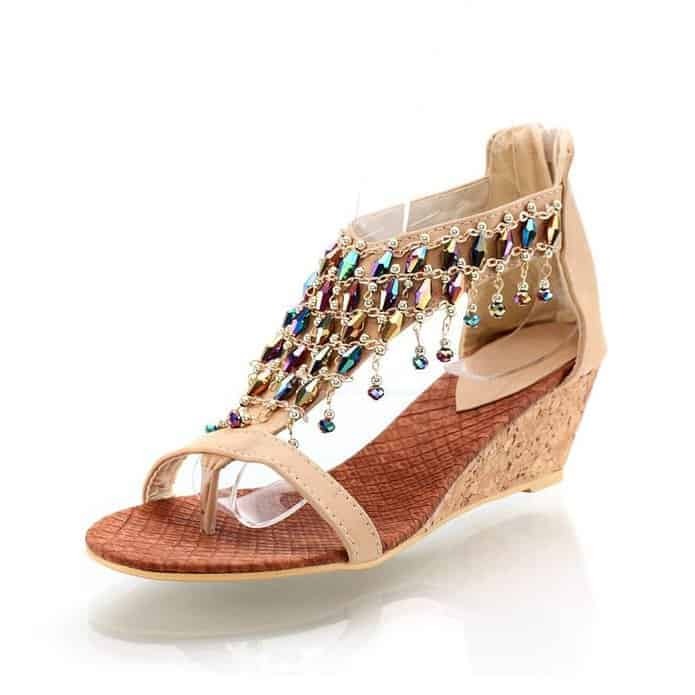 These Bandolino summer sandals are so pretty, don’t you think? I love that they’re pretty simple, with just a little flair. They come in a gorgeous salmon color too! If fringe is your thing, you’ll love these Keep the Peace sandals! They come in four neutral colors, so you can wear fringe with pretty much ever summer outfit! 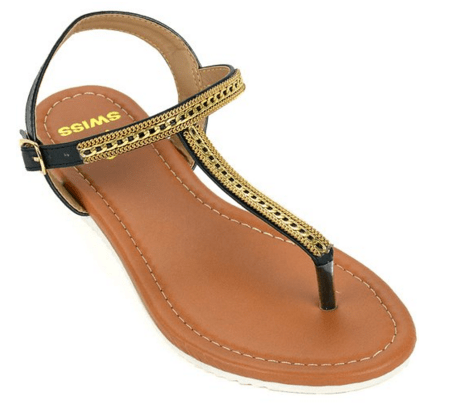 These are just a few great summer sandals deals to help you stock up or expand your collection (which, if it’s anything like mine, grows faster than my garden!). Do you have any favorite summer sandal styles? Tell me in the comments! I love wearing sandals! I spent the whole winter wearing boots so when sandals season is here I relish it! Love the cute summer styles! Those sure are nice sandals. I love the keep the piece pair. I’m loving all these but my favorite is definitely the first one! How cute! I don’t have any sandals with fringe, but it seems like the IN thing! I am just loving all of the fringe sandals this year. So cute! These are all super cute! I wish I was more comfortable in other sandals instead of just flip flops which I live in in the summer! Love those Alpine Swiss sandals! I’m definitely in need of a new pair for summer asap!